Renita is made fun of for the food she brings for lunch. Her teacher creates an international food day at their school. The students get to taste food from many different countries and discover delicious flavors. 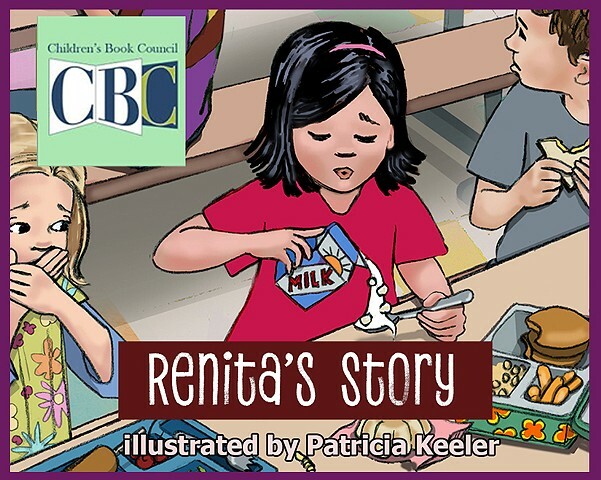 With an adults help, Renita stands up to the children who are teasing her.